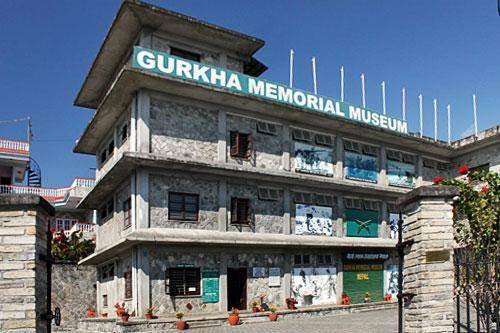 Gurkha Memorial Museum is a fine tribute to the ‘bravest of the brave’ soldiers (Bravest of the brave is the Gurkha motto). Quite famous and easily accessible, a taxi could leave you here in a reasonable price from any other destination. 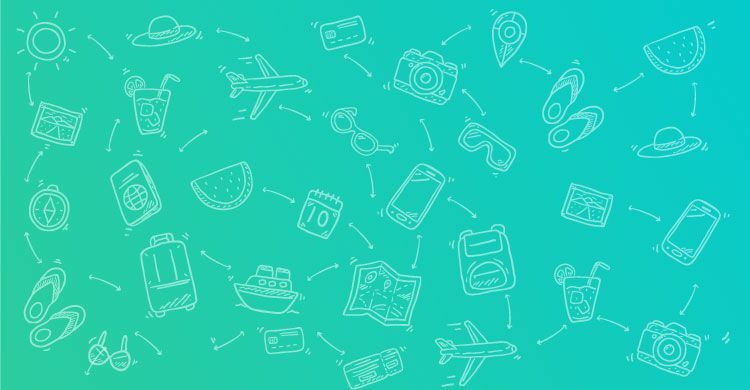 The museum has other tourist attractions situated in nearby areas, which could all be grouped in a day. In this three storied building each floor has an amazing audio and light option which guides you systematically through the sets and events. Dedicated to the Gurkha soldiers who joined the British army since 1875 and later the Indian army after the independence. The Gurkhas’s fought valiantly for the queen and were well renowned in the battlefield; some of them have been awarded the Victoria Cross medal for their services. The journeys of the Gurkhas’s through lot of other peacekeeping movements have been beautifully displayed. Unseen videos and pictures of the fighters, emotional moments and a unique aspect of their family lives. The uniforms, the weapons, the victories have been neatly numbered and placed. It arouses your respect towards these people for the level of dedication and loyalty they have displayed without failing to prove their worth each and every time.